1. To what depth are the earbuds and iPod Shuffle waterproof? Waterproof earbuds will operate to a depth of 10-feet, after 12-feet the water pressure interrupts the vibration of the speakers. However, waterproofing will not be compromised. iPods will operate to a depth of 200-feet, beyond this waterproofing may become compromised. 2. How good is the sound quality under water? 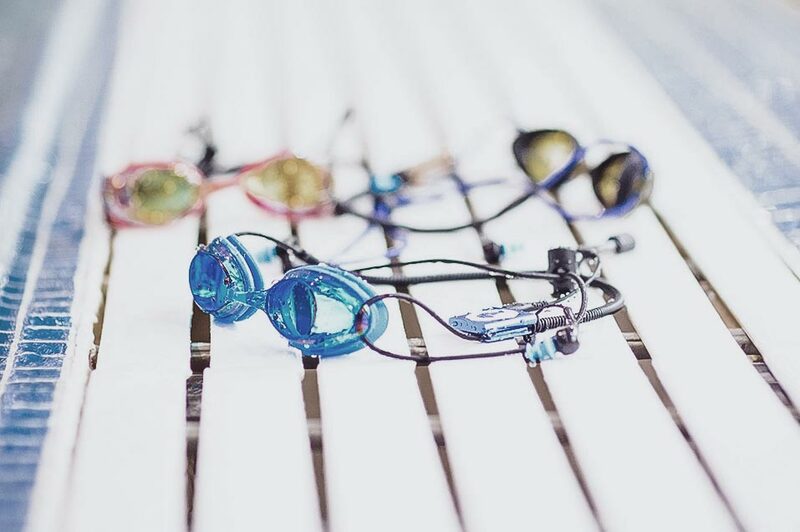 We include 3 different sizes of earbud covers, so that with trial and error you will find the perfect fit for your ears. The fit should be air-tight. We also suggest trying different size earbud covers for each ear. You may find that the earbud cover separates from the speaker when you remove the earbuds from your ears; simply reattach it to the speaker. This will result in the best possible sound quality. 2. 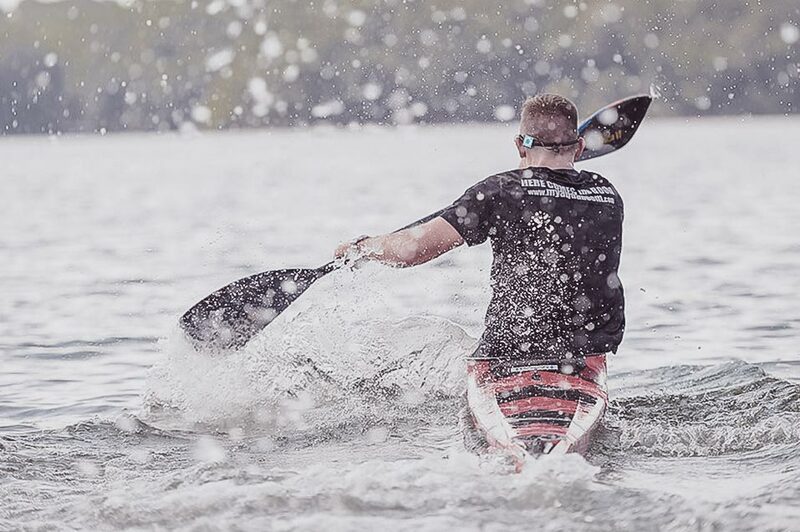 What is the difference between the Multi-Sport and Swimming Bundle? 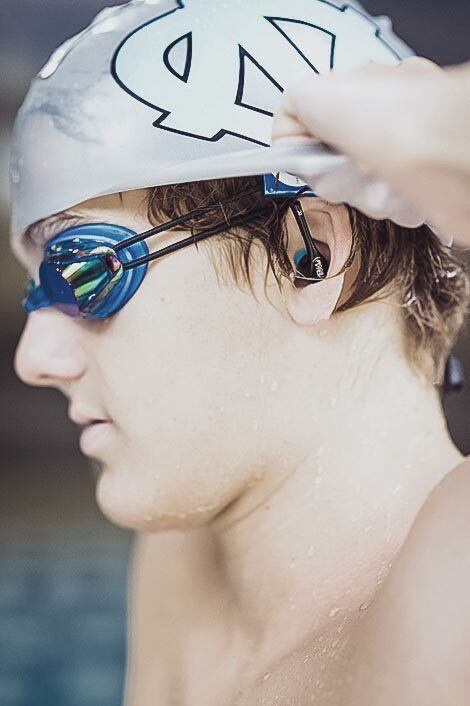 In the swim bundle the AquaBoom earbud insert is permanently attached to the swim cap. The multi-sport bundle includes the insert, but no swim cap. The swim cap can be ordered separately. This allows you to transfer the AquaBoom audio system from a swim cap to a bicycle helmet, baseball hat or other head gear with ease. Perfect for triathlons. Have more questions? Ask away.